Whatever special occassion you are celebrating we have a banner for it! 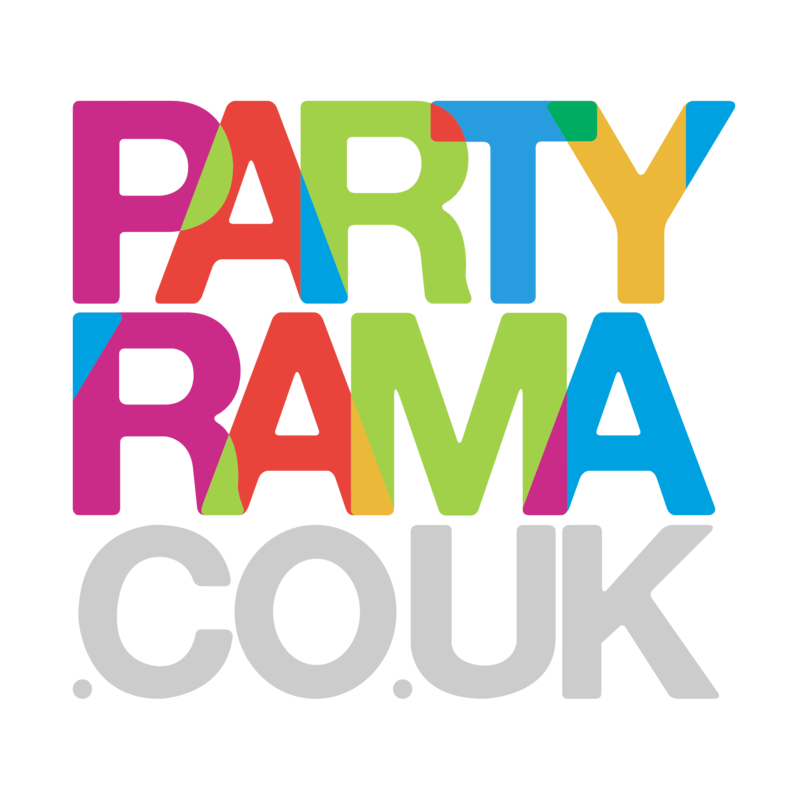 Discover our range of seasonal banners, that you can customise online, here at Partyrama. We have templates for Mothers day, Christmas, Thanksgiving, Chinese new year and many more!